Review This is a decent casino near the hotel (Meriot). We occasionally dropped in, but enjoyed it a lot. They have a wide range of offers for those who visit it the first time, which is uncommon. If it improves in future, it will be even cooler. I’ll check and write the feedback. Review Once again we come back here, and every time we have a awesome rest, three is so cool and funny atmosphere, tasty dishes, interesting show programs, the kitchen is just divine, the waitresses are beautiful. In a word, this place is great!! Review Good service. The girls are friendly and always welcome guests with a smile! Review I recommendI consider this casino very cool. 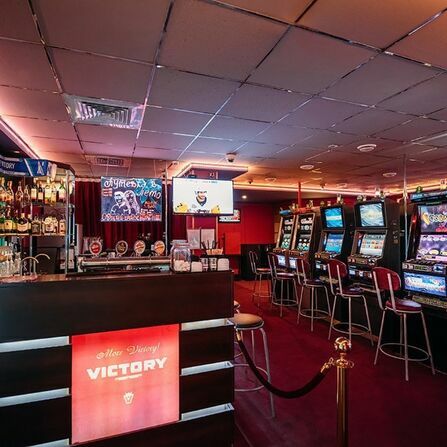 Everything in this casino is up to standard (take the buffet alone, or more precisely the entire room allocated for eating and relaxation with a TV set and billiard. Everything is done in style. It is clear that they lashed out on the décor – just visit the toilet and you’ll see. Review Good evening! Rested with friends once you have. I liked everything very much. Very nice and friendly team. All told and helped have a good time. Review I was in all casinos in Minsk. I decided that the Jubilee is the most worthy. Food can be ordered from the restaurant. Croupiers and managers are top notch. I was surprised by the updated interior and cool chips. I will visit only this casino. Review Great food !!!! Very tasty, good service, great music, well-rested, thank you very much! Review By the way, every 2nd Thursday a draw of 10 000 $ is held. And Mercedes will really be drawn soon. 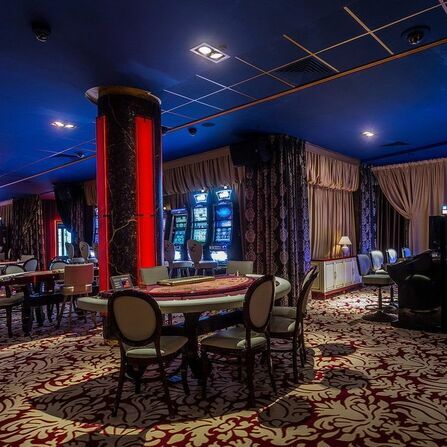 Generally this is the best casino in Minsk. It has the spirit of money; personnel and the service are excellent. Also, visitors are up to standard. Superrr !!! I recommend it to all who play. Review Not bad, the service is up to par, operators with outstretched hands behind them are not worth it))) the main thing is calm and comfort !!! The relax.by catalog includes a variety of gaming clubs of Belarus, each of which has its own peculiarities and rules. We will provide full information about each of them so that you can choose the best option for yourself from all the offered ones. You decide what to play. We just provide information about the venue which suits the best, as well as its address and working hours. 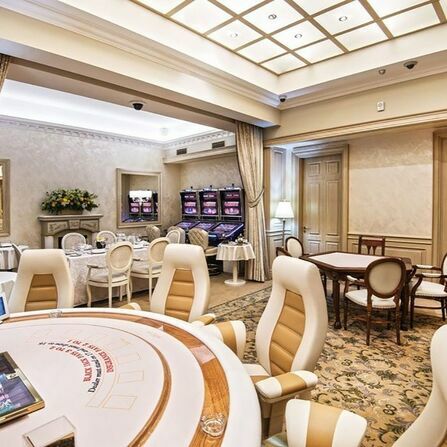 Each casino has a detailed description, which you can read and decide where to go to play poker, roulette or blackjack. If you are bored with card games, or you are not lucky in the roulette, then you can try your luck playing slot machines. We will give you complete information about their location and can even provide the location map.